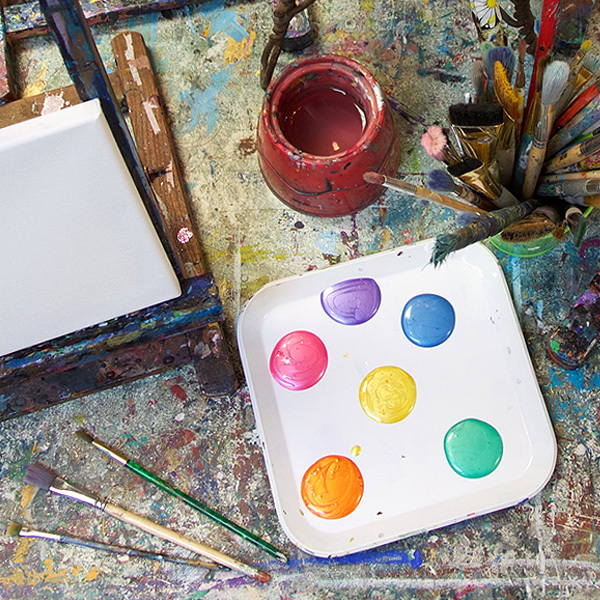 Here, we focus on creativity and personal growth through the wonderful medium of art making. We offer many different ways to experience ART, whether through buying and appreciating the work of local artists, taking classes, or celebrating with friends, ART DEPARTURE is the place for creativity in the San Fernando Valley! 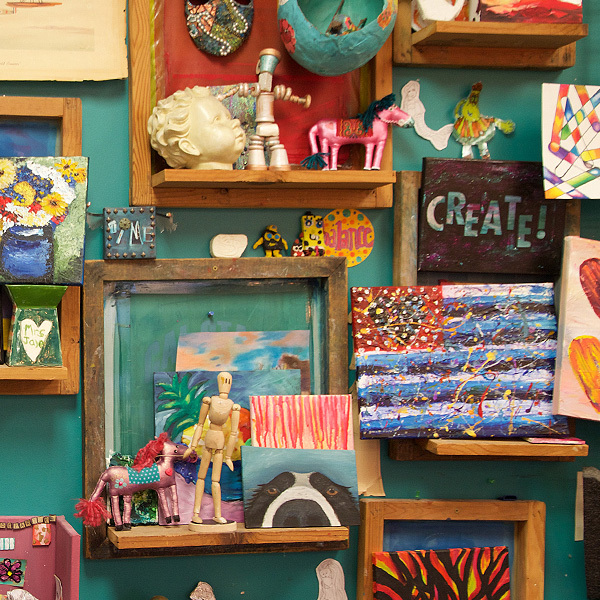 With a keen focus on Local Artists and Vintage Treasures, the Art Departure Gallery has many handmade and uniques items. Find the perfect gift for you or a special person in your life, or add to your home or office decor with beautiful creations that support our artistic community. Our selection changes frequently, so be sure to sign up for our mailing list to stay in the know on special events and exhibits. Art Departure is a great venue for your next birthday or corporate event. We have a great variety of projects available, or customize your own to fit the needs of your group. We love doing parties for kids and adults! Also, be sure to sign up for our mailing list to be invited to our open adult "Art Parties" throughout the year. Creating with friends is the perfect Saturday night date! © Art Departure. All rights reserved.